Hold your loved ones close. Count your blessings. 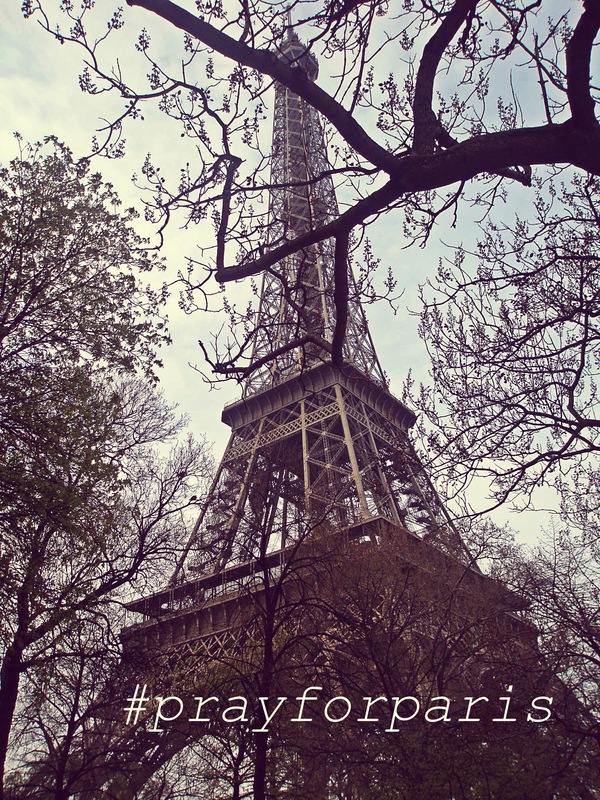 #PrayforParis today. Work hard every day to make the world a better place, to counter the terror and evil and craziness that exists.